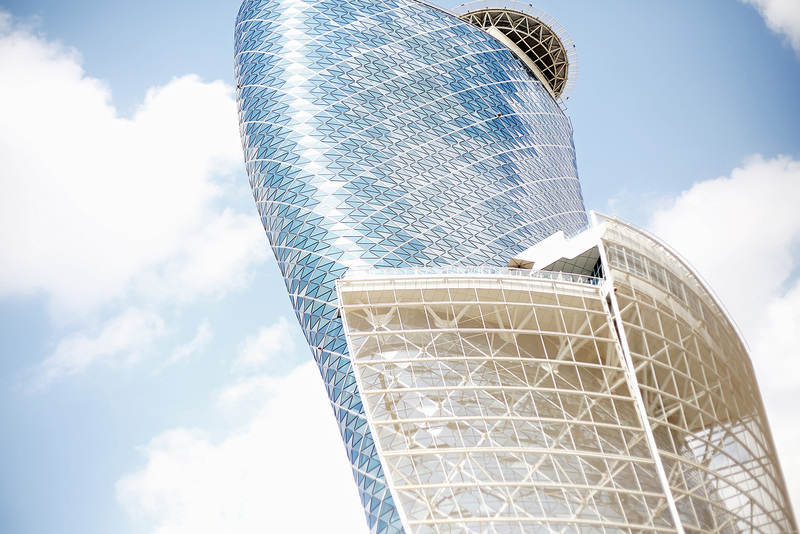 Move over leaning tower of Pisa, Abu Dhabi’s 160-meter Capital Gate building leans four-times more than the Italian structure that it’s now Guinness World Records’ furthest-leaning man-made tower’ in the world. 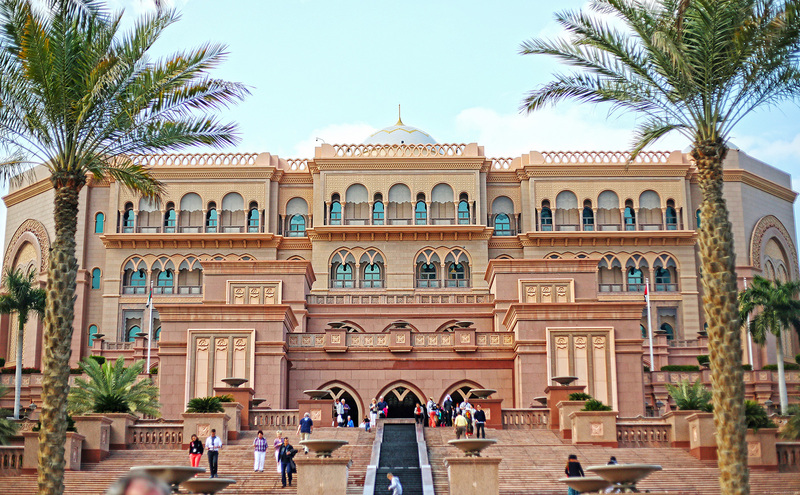 The Emirates Palace Hotel is an actual palace originally built for the Sheikh of Abu Dhabi so its architecture is truly Arabian in nature–grand and rich. (It’s the second most expensive hotel ever built.) 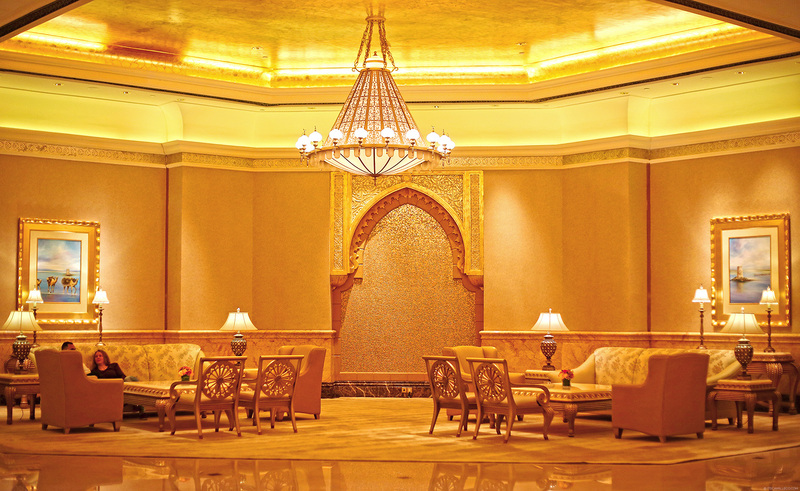 Once you go inside, you’ll feel like the entire place is glistening in gold. Some parts are actually made of real gold! 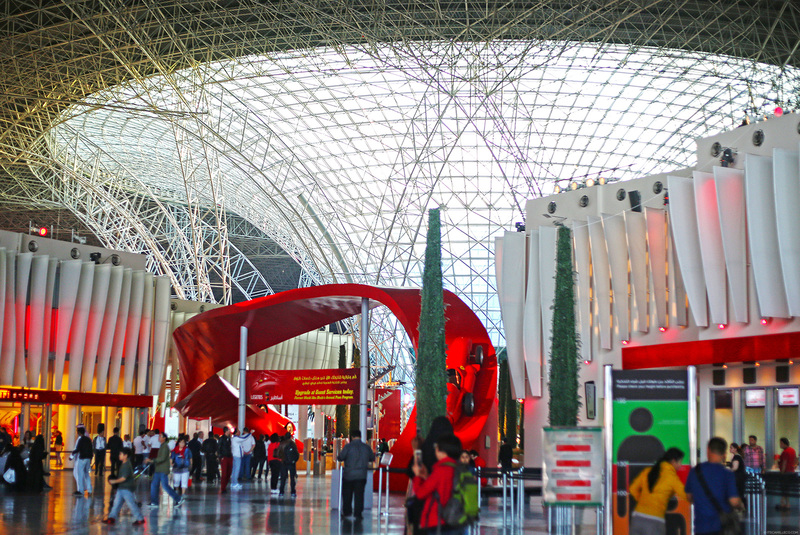 Our last stop was Ferrari World, the Ferrari-themed amusement park located on Yas Island, beside this mall–Yas Mall. It’s clever that they made the theme park indoors, considering how hot it can get in Abu Dhabi. 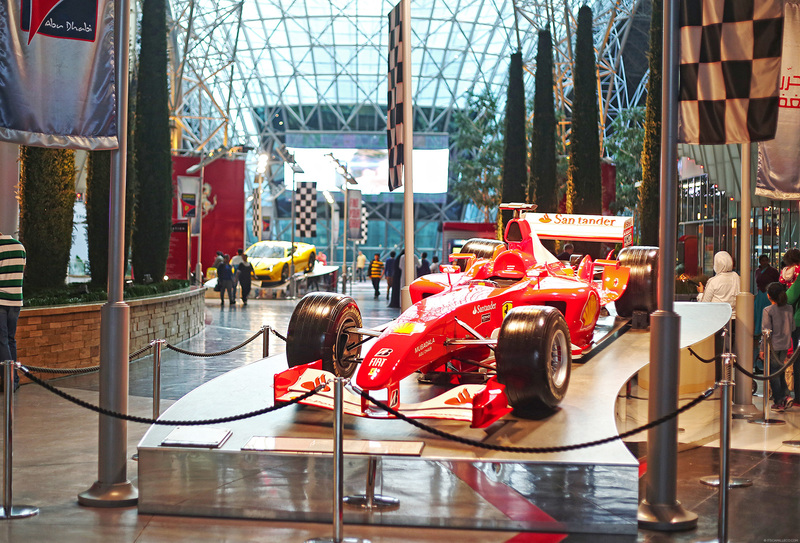 Ferrari World is largest indoor theme park in the world and houses the world’s fastest roller coaster, Formula Rossa. Since I was with my mom on this tour, we opted out of the rides and just enjoyed the view. 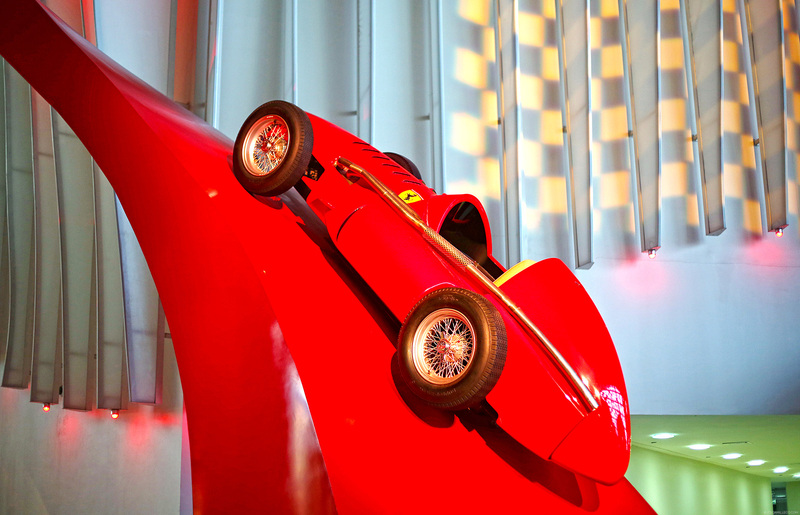 If I did ride the Formula Rossa though, I’m not so sure I would’ve survived it at all! These are just some of the places and photo stops we had on the tour. 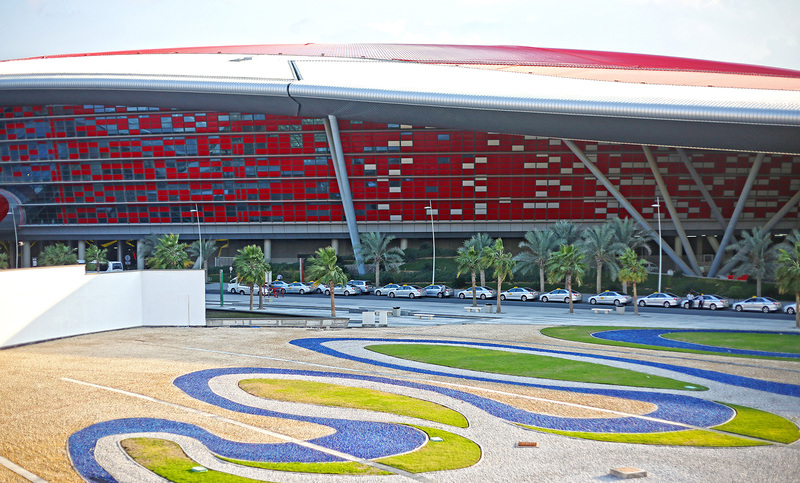 For those of you who are interested to get the same tour, the entire intinerary goes like this: drive through Abu Dhabi Corniche, Break water picture stop, visit Sheikh Zayed Grand Mosque and Heritage Village, drive through Presidential Palace, visit Emirates Palace Hotel, Yas Island- Formula one track and picture stop at Ferrari World. wow..!! 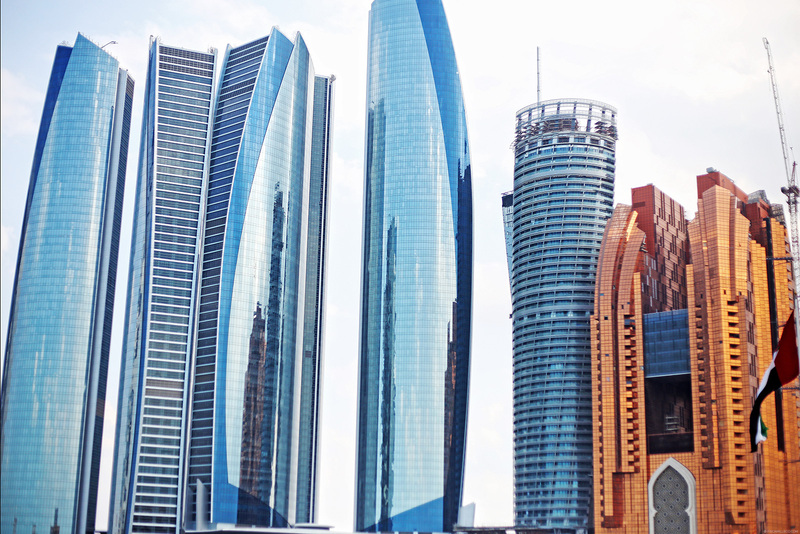 stunning pictures and you also look awesome Abu Dhabi is my favourite destination i hope i’ll visit this year. Thanks for sharing your great blog it’s really very helpful for all travellers. Hey! Did the tour give you enough time at the mosque? Is it customizable? Because we’d like to skip the race track. Also, were there others with you or were they able to truly make it private? It is a very well written blog and a whole lot of information put together in one place. I highly appreciate those people who share some good information.Thanks for sharing. 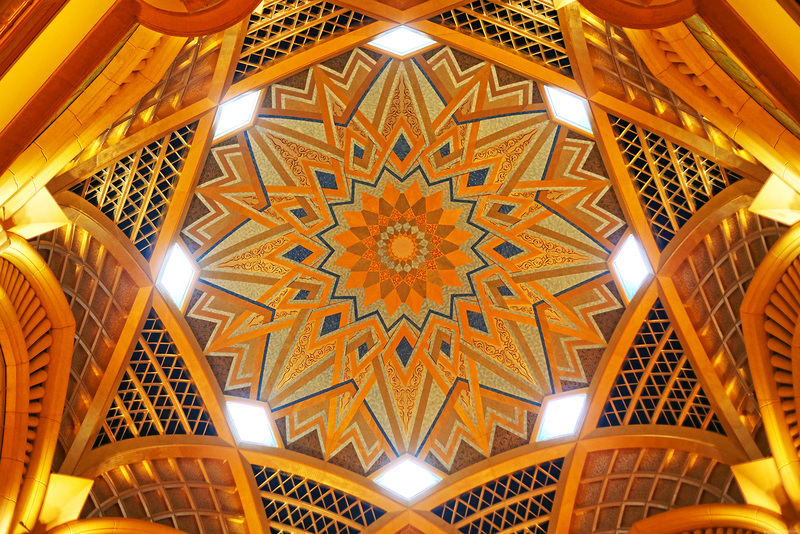 I am planning to visit Abu Dhbai this August. I’ve read a lot of blogs about the great destinations in Abu Dhbai. I know a local service provider Altdubai which helped my friend while he was on a tour to Dubai last month and I have already contacted to them for my tour also. Hope I will enjoy my trip to the fullest. Wish you all the best on your trip! Hi, what camera lens do you usually use? I’m just really curious. Hahaha! Dinamdam ko yung safari peg :) Thanks Katrin! Who takes your photo when you travel? :))) Dubai? Already added on my bucketlist. waaah. Stunning place and spectacular pictures! 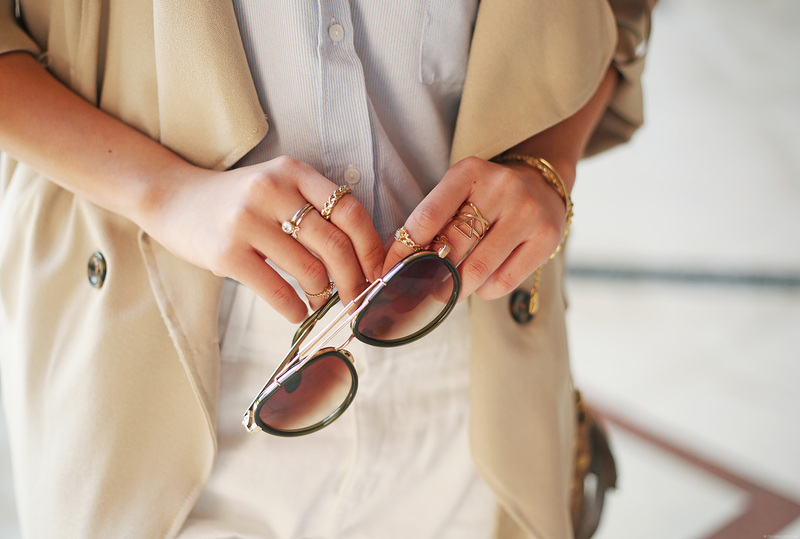 I love your ootd here Miss Camille, casual yet cool! 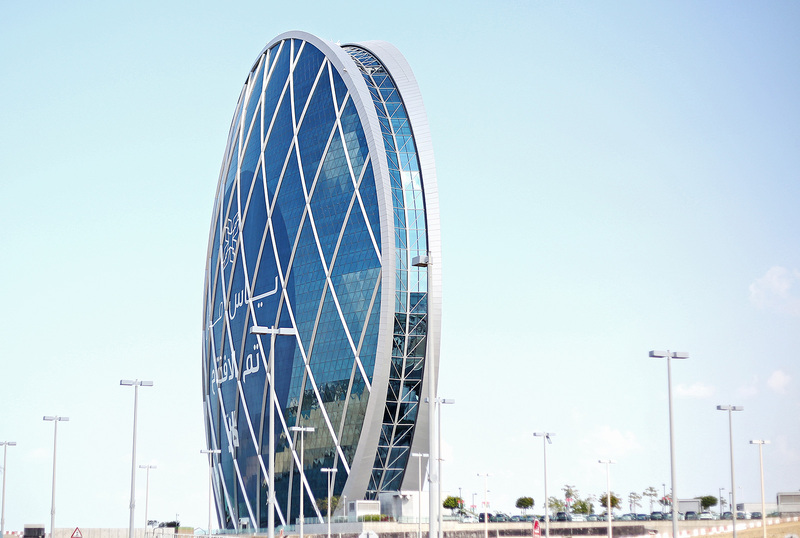 I feel like i’ve known very little about Dubai and Abu Dhabi but thanks to your blog, i get to know that these amazing structures exist. Very mind blowing and I can really tell, they are very rich and ambitious :) It’s very enjoyable reading your blog compared to online magazines :D Continue showing us the world, Miss Camille! Ty! Awww that’s a great compliment! :) Thanks Mary Ann! I love the “wind swept” photo Cams. So pretty! I would honestly love to hop on the Formula Rossa. I am a huge fan of roller coasters and I would love to tick it off my bucket list! Glad to know you visit Abudhabi too. 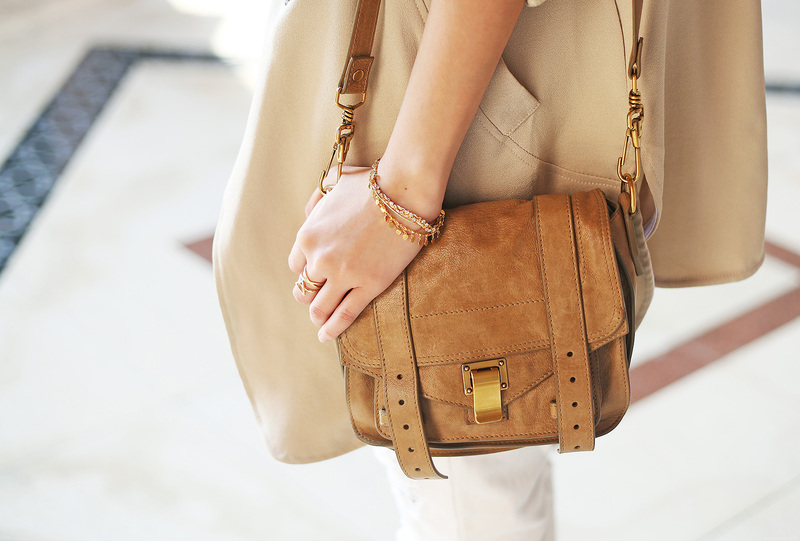 You look so sweet and chic in your outfit. You look as elegant as always ate Camille. Good vibes all the way! Such a super beautiful sci-fi esque City! It is. Wish I got to explore it more! 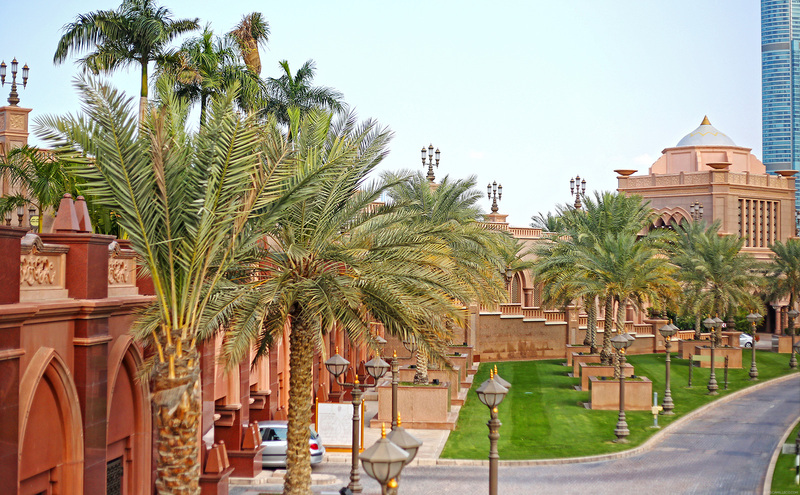 Oh my gosh these photos are amazing, they just make me want to go to Abu Dhabi all the more!